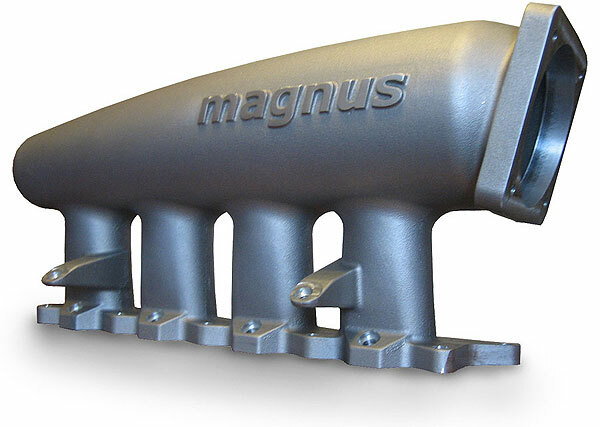 The Design & The Results Cast in A356 Aluminum with a wall thickness of 3/16"; the Plenum shape features a varying contoured tapered profile at a volume of 5 liters. The runners themselves are completely revolutionary in their design; featuring an integrated velocity stack that gradually transitions into the head port profile. 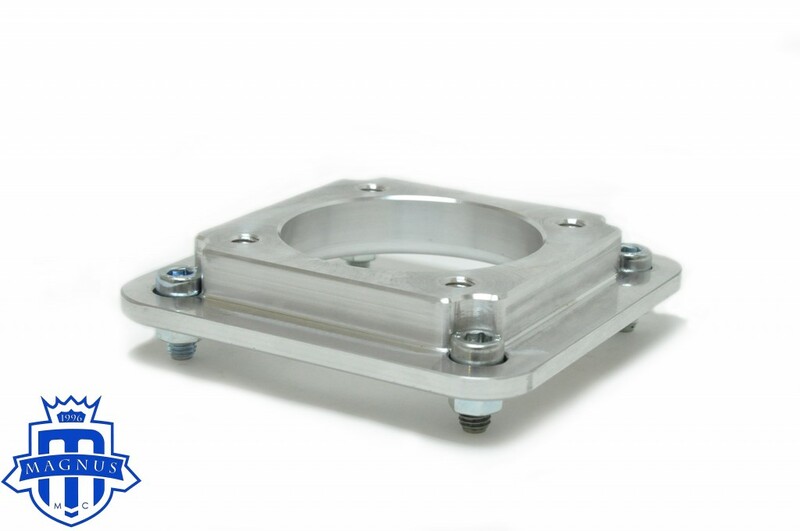 It was designed entirely against the shape of the original cylinder head port taking advantage the 10° port entry of the EVO head maintaining un-interrupted laminar flow. 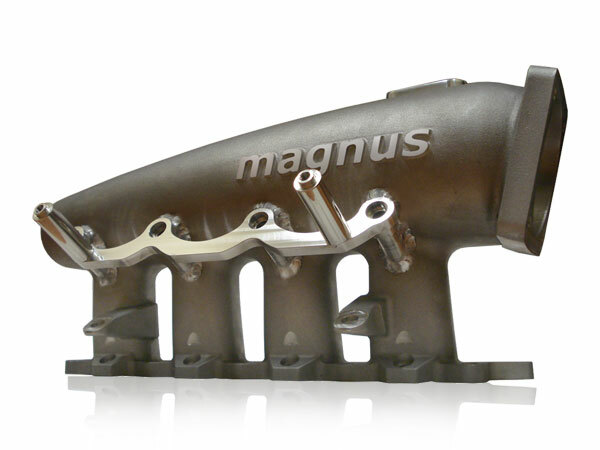 The Magnus Cast Intake Manifold will work with throttle bodies from stock right up to 100mm and have seen consistent gains from 30 awHp to 52 awHp with varying setups. 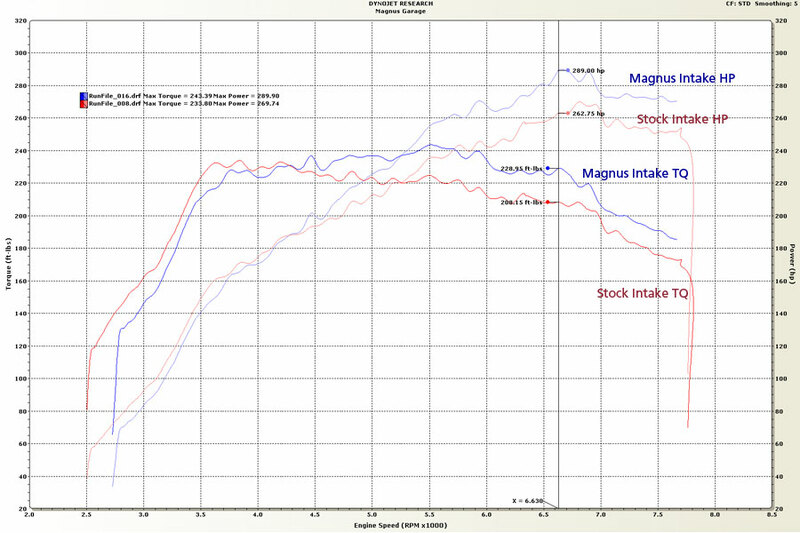 Transient boost response is exceptional and it can bolt together in a stock location if required while still being able to be used on a full blown race application. 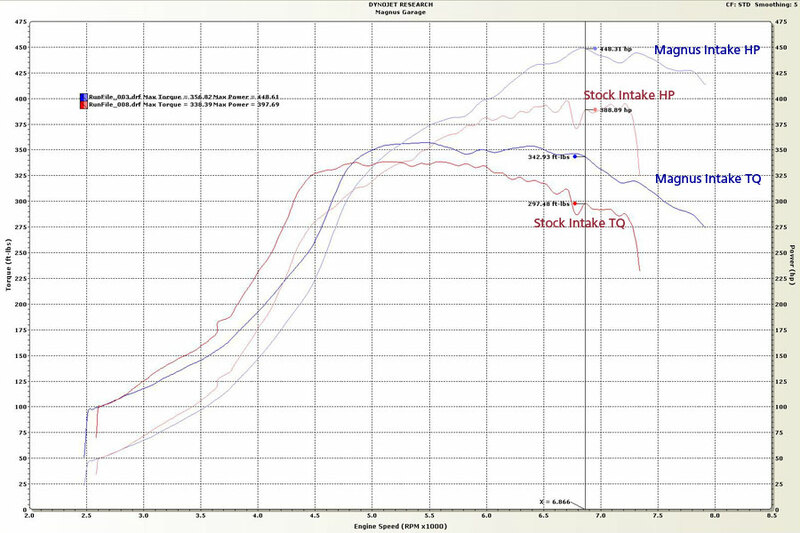 Install kits are optional and can be purchased to include heat barrier gaskets, and adaptor plate to run stock throttle bodies (easily upgradeable). Want this item shipped out today, April 22? Order within the next 4 hrs 57 mins.